Ahmed Buhari is the son of B S Abdur Rahman, the vice-chairman of the ETA Star Group, which has a presence in real estate and trading in the UAE. In January 2017, raids were carried out in 74 places across the country which were connected to Buhari group and ETA Star group of companies. 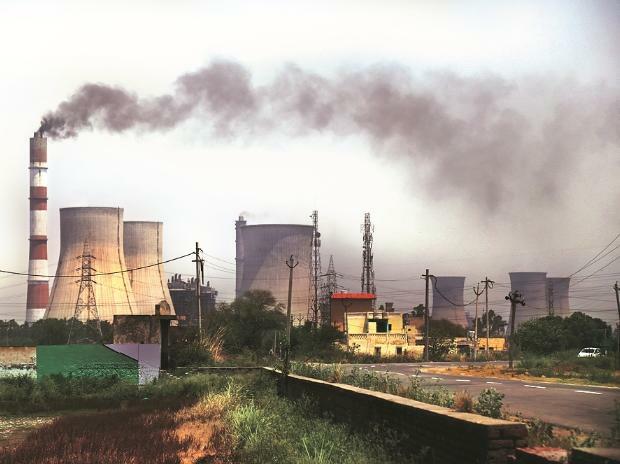 These included 49 locations in Chennai, two premises of Coastal Energen Pvt Ltd, the power generating flagship firm of the Coal and Oil Group, and several other places, as the tax department suspected large-scale evasion by the groups. Coastal Energen operates on imported coal procured from open market sources. The 558-Mw power generated from Unit-1 of the project has tied with Tamil Nadu-owned discom Tangedco at a levelised tariff of Rs 4.69/kwh for 15 years ending September 30, 2028. The project's second unit doesn't have a long-term power purchase agreement (PPA). The company had earlier converted a part of its outstanding loans and facilities to equity shares, which constitute 51 per cent of the total equity of the company. Of this, SBI holds around 18.54 per cent and Punjab National Bank has 5.77 per cent. Other lenders, including Central Bank of India, Indian Overseas Bank, Indian Bank and UCO Bank, have less than 5 per cent stake in the company. “The company has been facing challenges due to non-availability of PPAs at remunerative tariffs and has not been able to service its obligations under the credit facilities provided by the lenders,” SBI Capital Markets which called for bids on behalf of SBI, said earlier in its offer document.